HOME: We present Sotavento Tenerife, a residential complex located in the South of Tenerife. 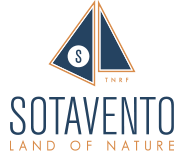 LAND OF NATURE: We describe Sotavento, the place with the most hours of sunshine in Europe and where the residential complex is located. Las Terrazas de Sotavento: Sold out! Las Terrazas II: New apartments for sale in Tenerife. La Tejita Residencial: New apartments for sale in Tenerife. Description: We describe the paradise of eternal Spring. How to get: We show you the direct flights between Tenerife and major European cities. Shopping Centre: La Tejita Street Market: Commercial premises in Tenerife, for sale and for rent. CONTACT: Please contact us if you have any questions or need some information. BLOG: We keep you updated with news of Sotavento’s complex. PARTNERS: You can get special discounts in a golf course, a sports center and a car rental company only if you are a resident of Sotavento’s complex. EVENTS: We have prepared a diary with details of the places we will be visiting.  GRUPO VIQUEIRA: The matrix of our group of companies.